Surprise!!! 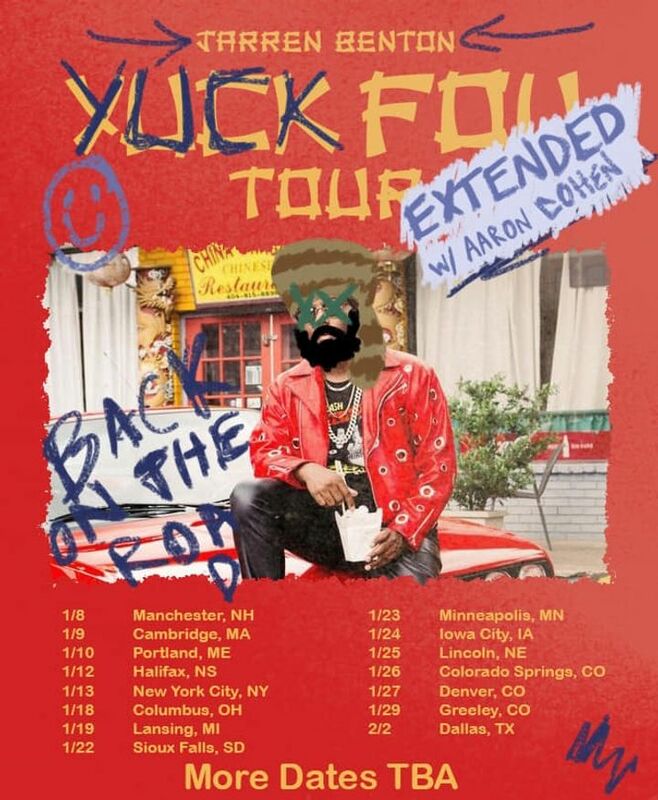 Due to high demand from some cool fans wanting us to hit their city, we are extending the #yuckfoutour w/ Aaron Cohen More dates TBA.  Track to know when Jarren Benton is playing near you.